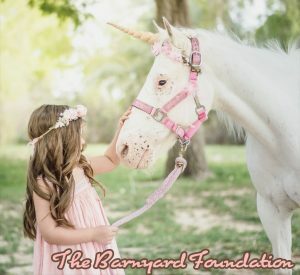 The Barnyard Foundation envisions a world where animals and our relationship with them universally connects us for humanity. 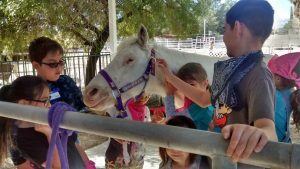 The Barnyard Foundation is a non-profit organization dedicated to offering the Las Vegas & Henderson Nevada community the opportunity to experience farm animals through recreational, interactive and empowering programs for youth, adults and families. 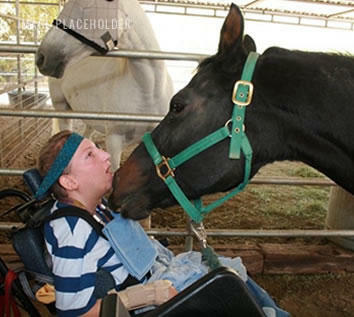 The non-profit rescues farm animals. 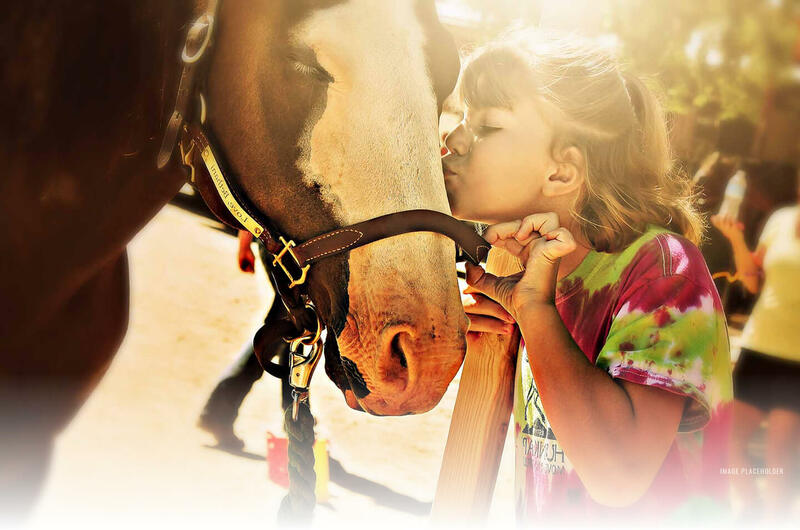 The barnyard foundation is dedicated to people of all ages, gender, ethnicity and social status. 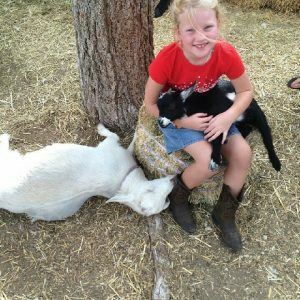 The foundation incorporates rescued farm animals into each program. Proceeds from the foundation go to the care of the animals. 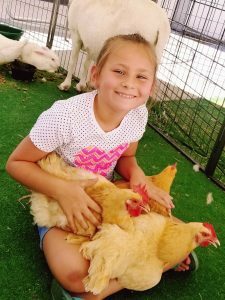 It’s well-known (and scientifically proven) that Farm Animal interaction & activities can be educational, beneficial, provide a life enhancing experience and is therapeutic. with social media, YouTube and television. 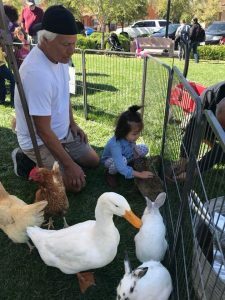 We are helping to re-connect the Human - Animal Bond one interaction at a time! Let's get everyone outside to enjoy nature, animal encounters and themselves again. Give your share to show you care! 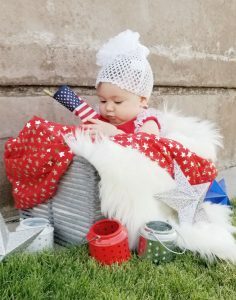 Donate to support our cause!